IAMBRIGITTE : Better Late Than Never: My Shiseido White Lucent Serum result + winner of my giveaway! 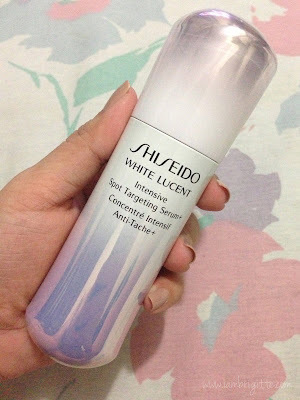 Better Late Than Never: My Shiseido White Lucent Serum result + winner of my giveaway! UGH. I know, it's been 3 months and I'll be posting my results + my giveaway winner just now. I would keep reminding myself about this but I kept on forgetting too! I know that's not an excuse, but please forgive me? Anyhoo, I've been using the serum since late February and my second bottle is still a long way to go. I've been using it day and night during my first bottle and then only at daytime since I started my second bottle. Though I still forget to do so at times, haha! As for the mask, I only used one. I got two during the Sample Room event but I gave the other one to my Mom, who loves Shiseido products too! Uneven skintone, scarring, bumps and roughness....ewww! 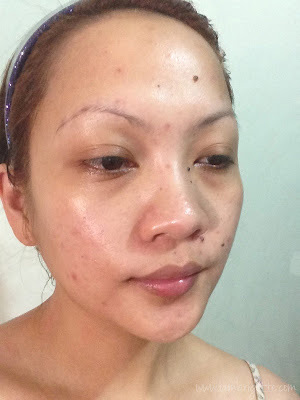 Now that's to remind you to keep your hands away from your face most especially when you are breaking out. 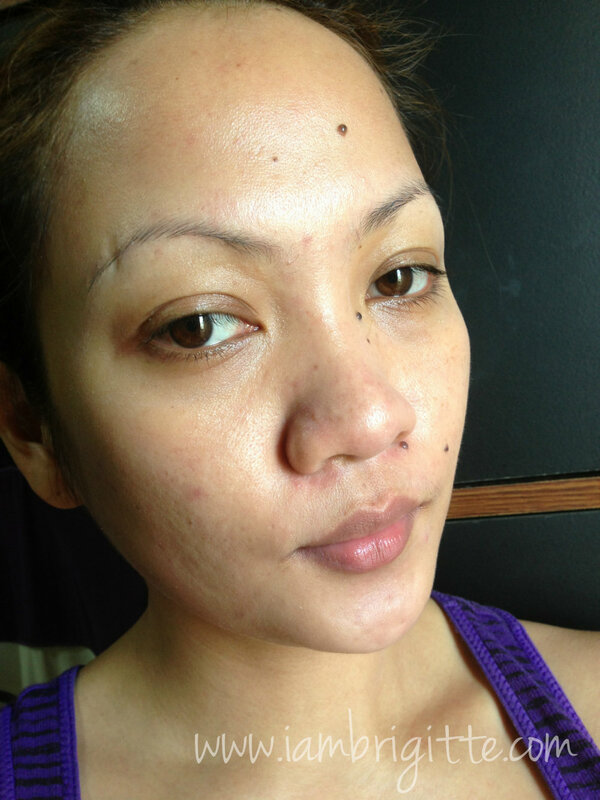 I used to prick them myself and was too lazy to go and visit a derma. Seriously, my skin did improve. Skin's smoother, brighter, less bumpy too! More pino! 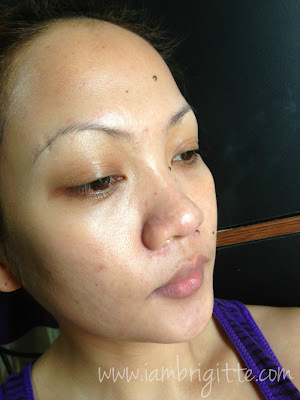 I know I still have a lot of marks but if you'd check on my before and after photos, the marks on my forehead and cheek have been lessened and are less visible. Of course, I also have juicing to thank for (will be posting about this recent addiction of mine soon!) but I can really say that this serum really helped. Makeup application goes on a lot smoothly too! Thank you Shiseido White Lucent! I still believe maximum improvement can be seen if this is paired with the moisturizer, cleanser and toning lotion. Ahh, more items to add in my wishlist. I'll be emailing you to get your shipping address, don't worry it won't take another 3 months. (laughs) I'll be adding other stuff too, hopefully you'd like them. Thanks to everybody who joined my giveaway. I can see a difference. Your skin is much brighter! I'm obsessed with serums. They are amazing. I also juice and feel it helps my skin significantly as well. What do you usually juice? I do lots of carrots and apples. WOW! 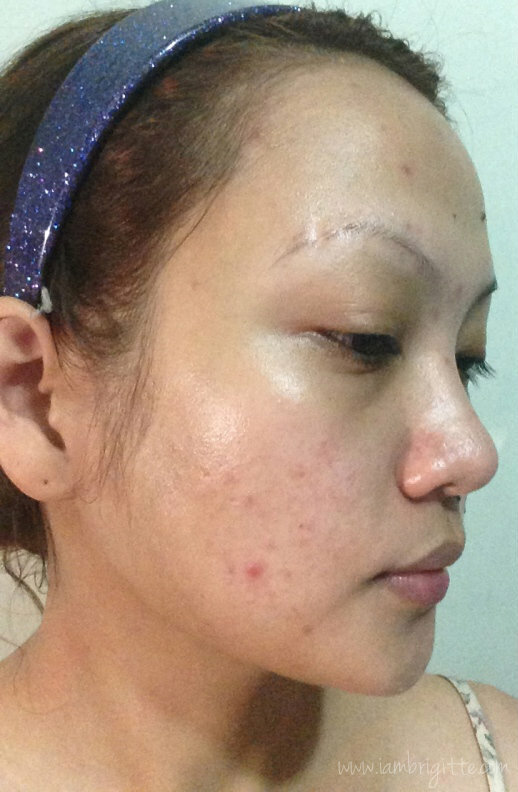 Your results are as good as two laser treatments! I'm SOLD!